Home / News / Welcome to 10K Used Gear! Welcome to 10K Used Gear! 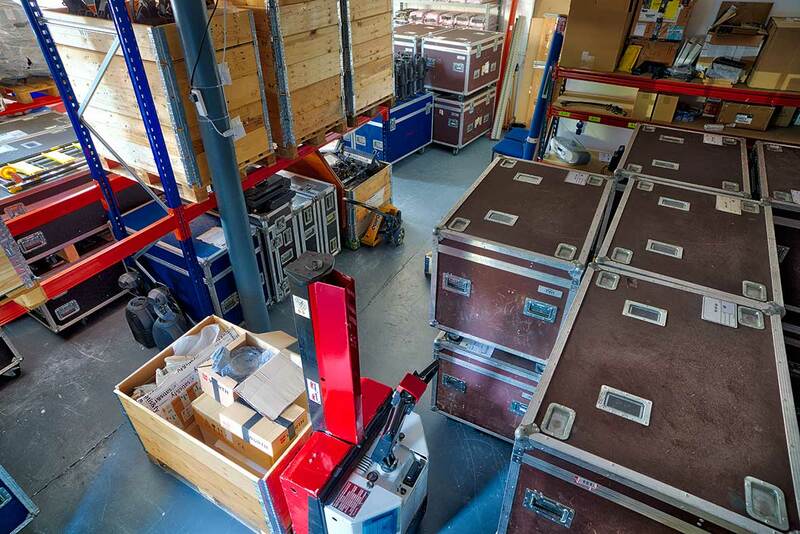 As 2018 breaks, we launch our new web site featuring a host of excellent used equipment from the world’s top suppliers – be they rental companies, theatres, TV Studios or manufacturer’s ex-demo or b-stock equipment. When ever you buy from 10K Used Gear you can be confident you are purchasing from a company with more than 100 years collective time in the entertainment industry – a reputation we are proud of. Please look over our site and use the ENQUIRE button to ask about individual products (we’ve tried to maker it as easy as possible) – or call us if you need to. Hello. I would like to buy a pair of L acoustics sb218 on your website. did you deliver to France? ? How much does a pair + delivery cost?